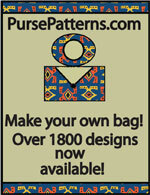 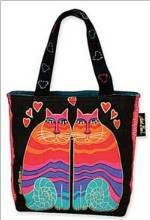 Bendy Bag Pattern - Retail $10.00 [LGD134] : Wholesale Purse Patterns, Purse Patterns at wholesale prices for quilting shops, craft stores, and fabric shops. 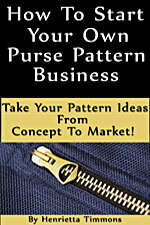 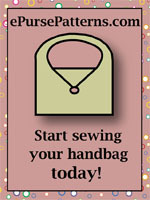 The Bendy Bag Pattern by Lazy Girl Designs is a unique pattern that has instructions to sew in a zipper straight and then "bend" the bag, creating interesting angles! 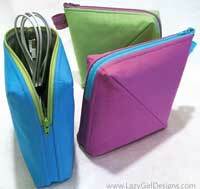 When this bag is unzipped, it stands open for easy access and the finished size is 3" x 6" x 6".